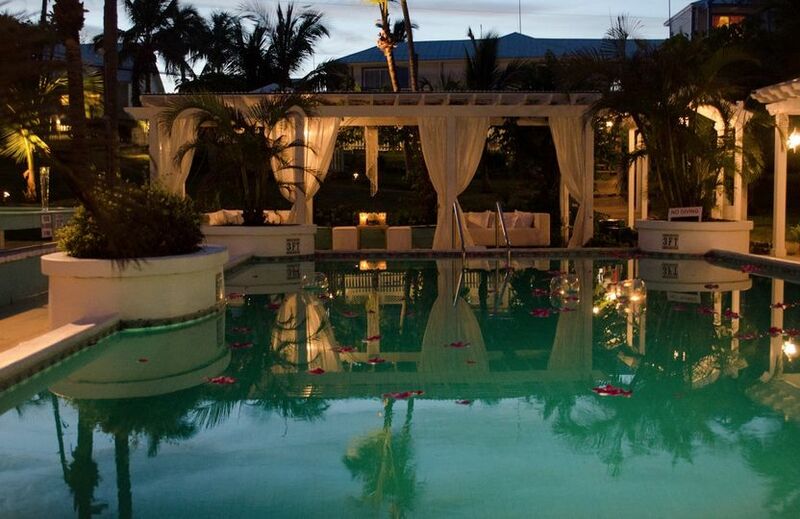 Hope Town Harbor Lodge is a hotel wedding venue in the Bahamas that specializes in destination weddings. 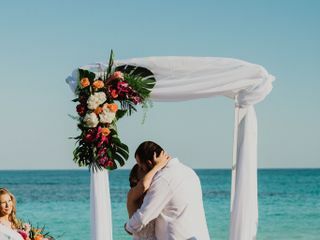 Imagine saying ‘I do’ with your partner with warm sand under your bare feet, the reddish-orange sun perched high in the sky, and the gentle lapping of waves against the shore - what could be more freeing and ideal than that? 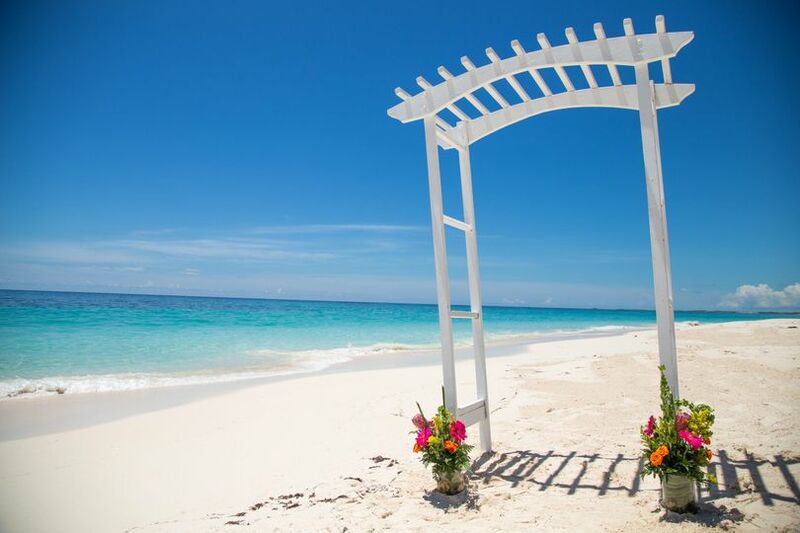 Because the Hope Town Harbor Lodge is situated right on the shoreline, you can celebrate your wedding ceremony and reception in the arms of nature. 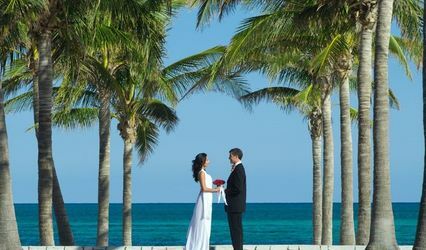 A coastal ceremony is certainly one of the highlights of hosting your wedding here because on warm sunny days (of which there are many in the Bahamas) , you, your partner, and the wedding party can congregate there to make it official. 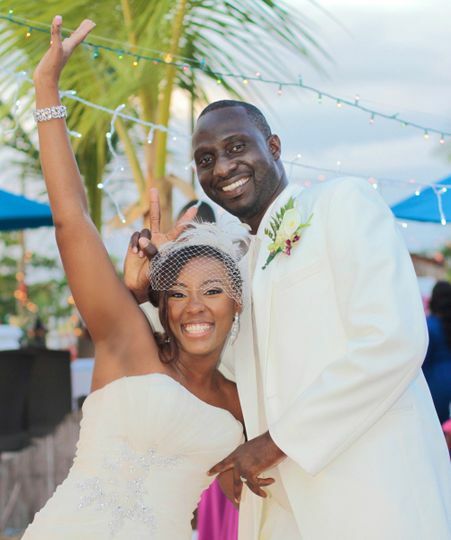 For couples seeking something a little more traditional, the Hope Town Harbor Lodge staff can help you organize to have the ceremony in a quaint little church - or alternative venue. 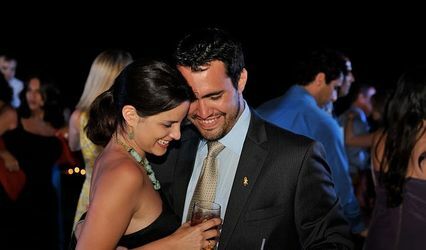 For the couple of the day, several special rooms can be made available to enjoy the reception - the Great Harbor Room and Harbor Side Patio or the Beachfront and Poolside at the Reef Restaurant. Plated or buffet-style menus are available to choose from. 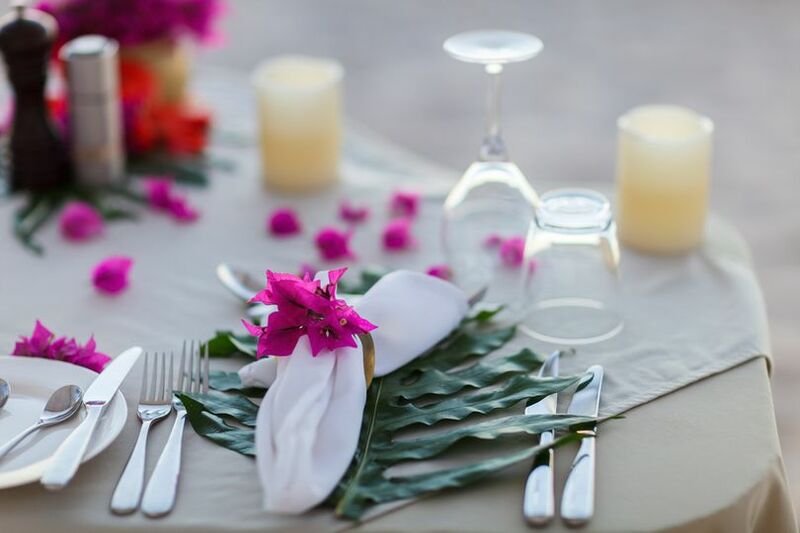 Not only a wedding venue, but also a wedding-planning service, the lodge’s staff will help tailor your wedding experience to suit you, your desires, and your tastes. 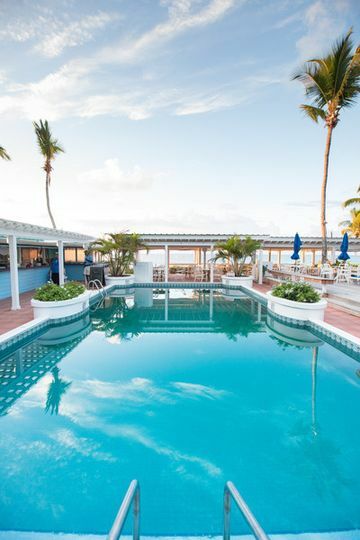 Helping connect couples with photographers, florists, cake makers, and musical entertainment providers, Hope Town Harbor Lodge ensures you can have everything in one, tropical location. The lodge itself is home to 25 different rooms, meaning you and your wedding party can book out the necessary space for your memorable celebration. 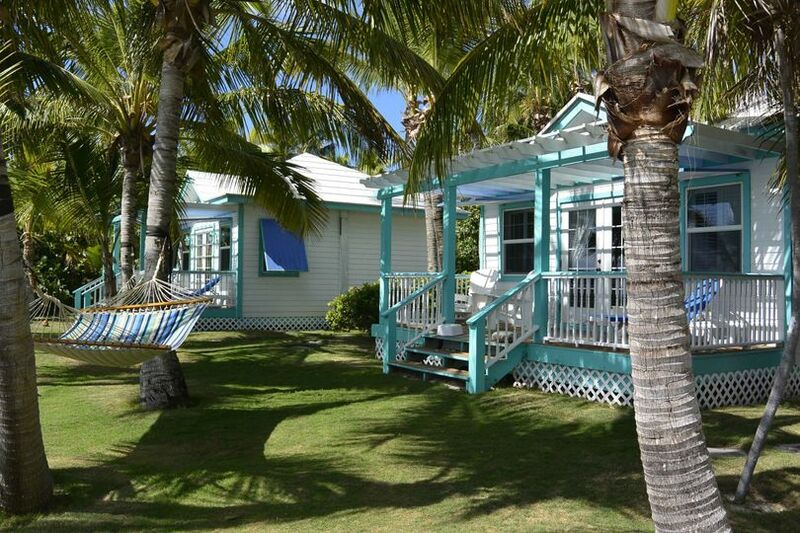 A variety of room types are available, including beach cottages, oceanview cottages, cabanas, and others that have spectacular views of the nearby harbor. A convenient place to stay, its generous views of the maritime surroundings make it a wonderful place to wake up on your first official day as newlyweds. 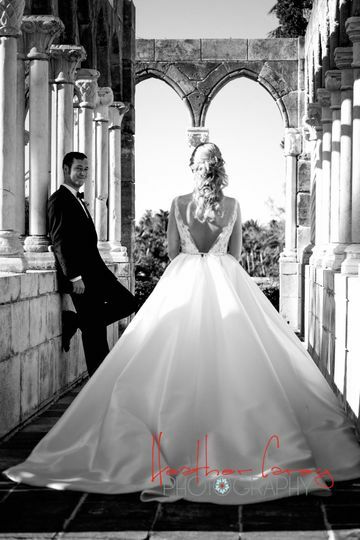 A convenient, place that combines venue and wedding planner into one seamless whole, couples can enjoy the day in authentic peace as everything is arranged for them and their guests. 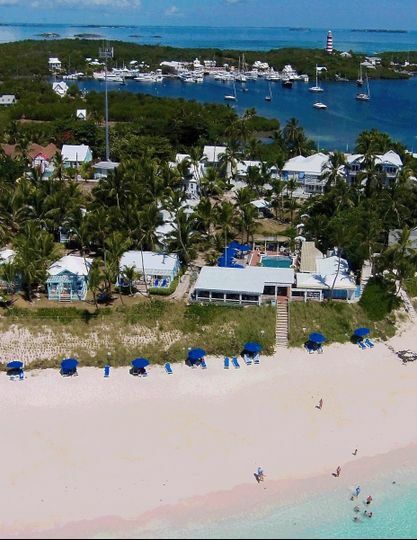 With the Elbow Cay Lighthouse overlooking the venue, soft warm sands, and canopied walkways to shade you from the sun, the Hope Town Harbor Lodge offers a genuinely romantic and peaceful location. 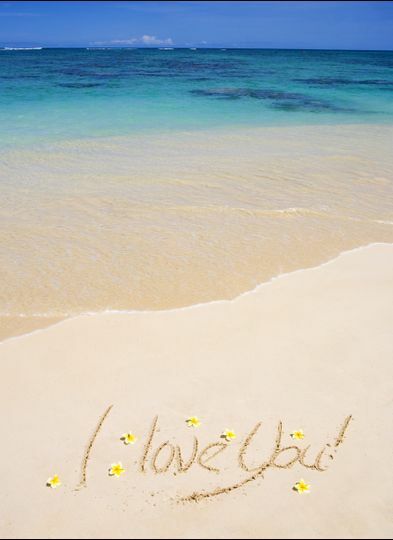 Get married, honeymoon, and have your reception right on the beach! Absolutely AMAZING! Beautiful venue and so helpful. Elisa at Hope Town Harbour Lodge was awesome. She helped me plan my dream wedding and had great tips. Everything went off without a hitch and turned out beautiful. I could not have asked for a better event planner at this hotel. She did everything in her power to help make my wedding smooth. The whole event was beautiful and perfect. We got married just about a year ago and it was absolutely fantastic. Hope Town holds a special place in our hearts and the Lodge was the perfect place for our wedding. 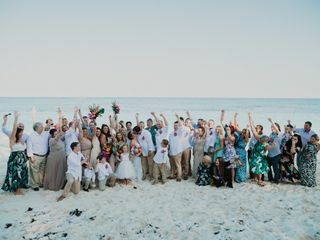 The staff is endlessly enthusiastic and flexible and they helped us turn the day (and the days leading up to the wedding while our friends and family were enjoying the island) into exactly what we wanted. The food was on point, and the execution was seamless without being stuffy. Our ceremony was on the beach and the ocean as a backdrop made for amazing photos. We took pictures through town and the colorful buildings and harbor views provided endless photo opportunities. Our friends and family still talk about what a great time they had visiting Hope Town and how they hope to return in the future. Although I am Nassau-based I spend a lot of time travelling the out islands of the Bahamas - for fun and for work. Hope Town has a special place in my heart as I have spent many holidays and weekends there with friends and family. We always end up at the Harbour Lodge at some point (several times a trip) and I just love the place. 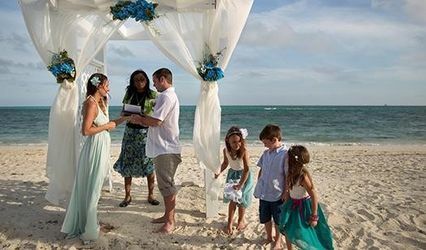 If you are considering an Abaco wedding then the Lodge is perfect for you - not only does the property itself offer great spots for photos but it&apos;s in the heart of the magical settlement of Hope Town which is a photographer&apos;s dream - for family portraits, engagements, vow renewals or a flip flop wedding. 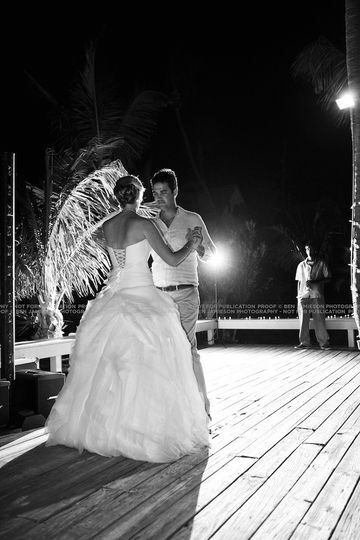 Hope Town all around is a beautiful place and having your wedding at the Hope Town Harbour Lodge just makes it even more magical.